प्यार this look!!. . 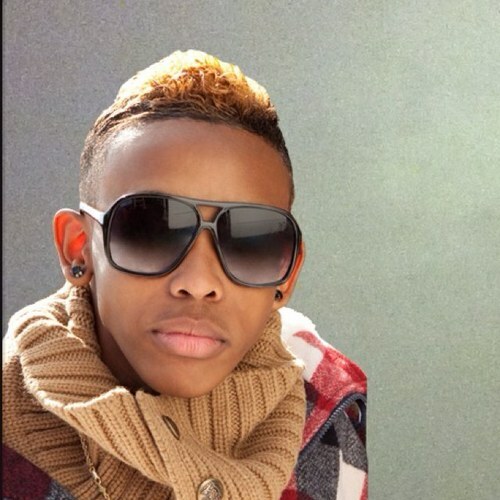 Wallpaper and background images in the Prodigy (Mindless Behavior) club tagged: prod gotta hot mindless swag. Yea with you on that one! !